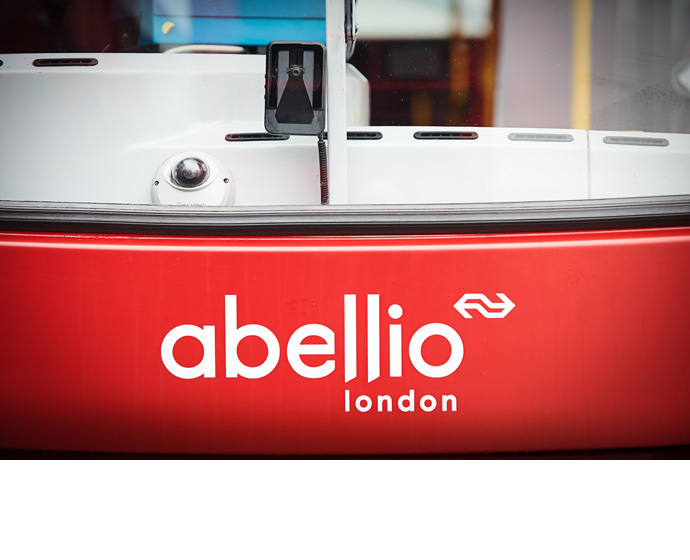 What’s New: Abellio London*, one of London’s leading bus operators, has launched a major trial of safety technology from Mobileye, an Intel company. 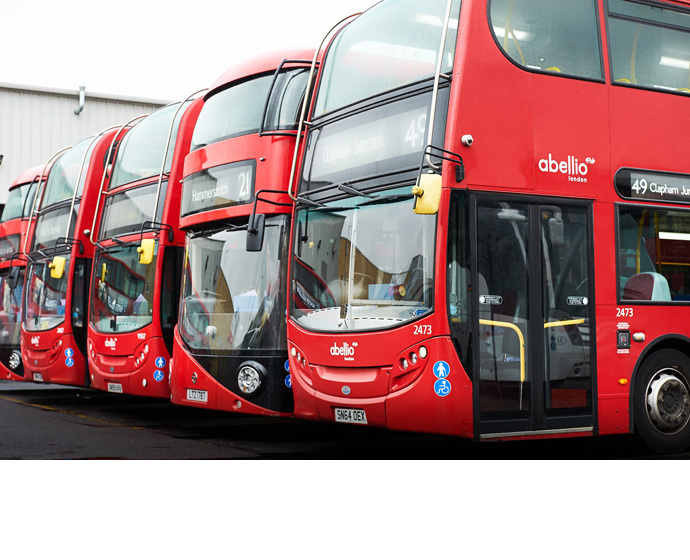 The trial is supported by Transport for London (TfL) through a grant from its Bus Safety Innovation Fund. 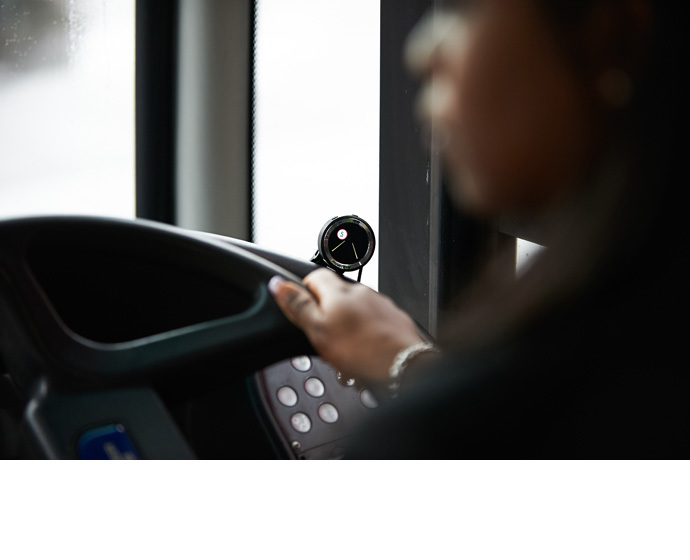 Focused on reducing bus collisions with cyclists, motorcycles, pedestrians and other road users, the trial’s findings to date show the Mobileye collision avoidance technology has reduced avoidable collisions by 29 percent and reduced injuries from such collisions by 60 percent. 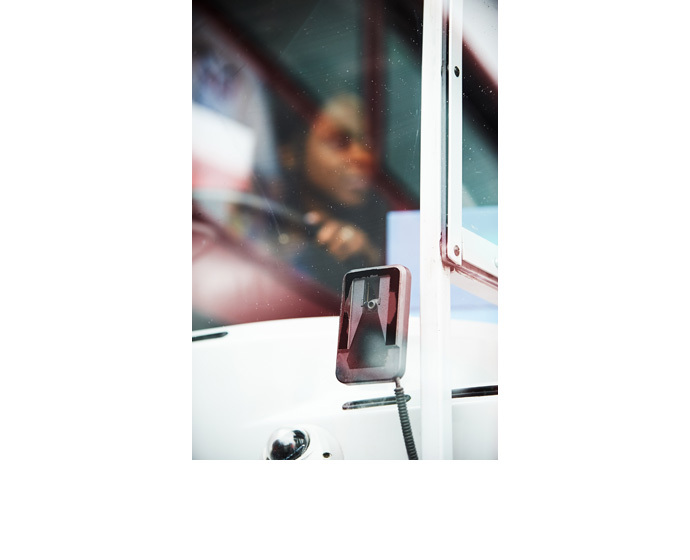 The Small Print:1 “Large Truck and Bus Crash Facts 2016,” Federal Motor Carrier Safety Administration (FMCSA) 2018.